I had the privilege to participate in a part of an event organized by USAID on embracing complexity and what this means for the agency. I participated by webinar, which unfortunately only covered the first half of the day. However, Ben Ramalingam, one of the speakers at the event, posted a summary of the day on his blog. I highly recommend to read his post here. 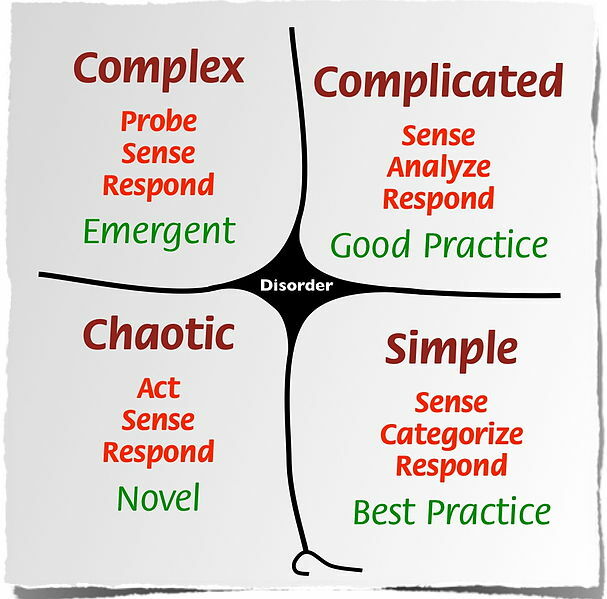 This entry was posted in blogs I liked, general and tagged ben ramalingam, complexity, usaid, webinar on October 19, 2011 by Marcus Jenal.